For over thirty-five years, we have been helping you with all of your mortgage needs. Speak with our loan experts today. Designed to help you gain personalized insight into what home loan works best for you. Apply with confidence using our secure online application form. It’s fast, simple, and secure! The financial world has it’s own language that can seem daunting. We’re here to help! We get our fees from qualified lenders, not from you – that means we do all the shopping to find you the best rate possible. Do you have a big purchase coming up? Or would you like to pay off some of your debts? Ask us about refinancing your home – use the equity you have in your home to help you and your family get ahead in life! The rules have changed – learn how to buy investment property with little to no money down. Mid Island Mortgage provides first mortgages, second mortgages, and third mortgages. We’ll do any purchase deals whether it’s your first or 100th home purchase. We help first time home buyers understand the mortgage process to help reduce stress. We’re thorough, upfront, and review each step so you won’t be overwhelmed. 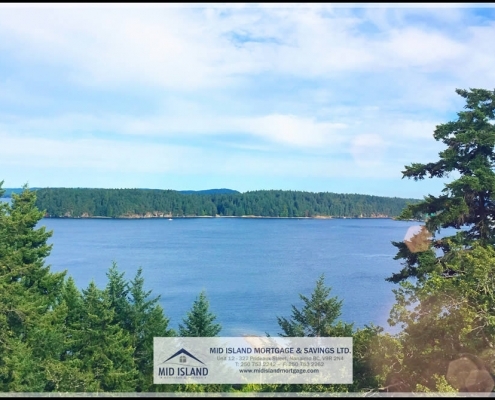 Mid Island Mortgage & Savings has been operating in Nanaimo since 1985, and has worked diligently to make sure that everyone walking through our doors receives the best mortgage available. By staying up-to-date with everything going on in the mortgage industry, we can focus on our only goal – providing the best mortgage options to you. John Decker started Mid-Island Mortgage & Savings Ltd. in the early 1980’s with high hopes and big dreams. John had spent numerous years in the financial world before opening up his own company. John helped make Mid-Island Mortgage a recognizable name, and an approachable company servicing his clients needs and wants. You are so great to work with, thank you! I really appreciate all the info. Thank you so very much for all your hard work Jenn. You most definitely have our recommendation to friends and family. Thanks Jen! We’re really excited. Thanks for all your work on this. Financing your home is an incredibly important process. Our dedicated loan experts will earn your trust from start to finish. Come visit us to see how we can help you.